Assemble your fleet, survey your objectives, form your battle plan, plot your course, call your shots, and destroy the enemy. 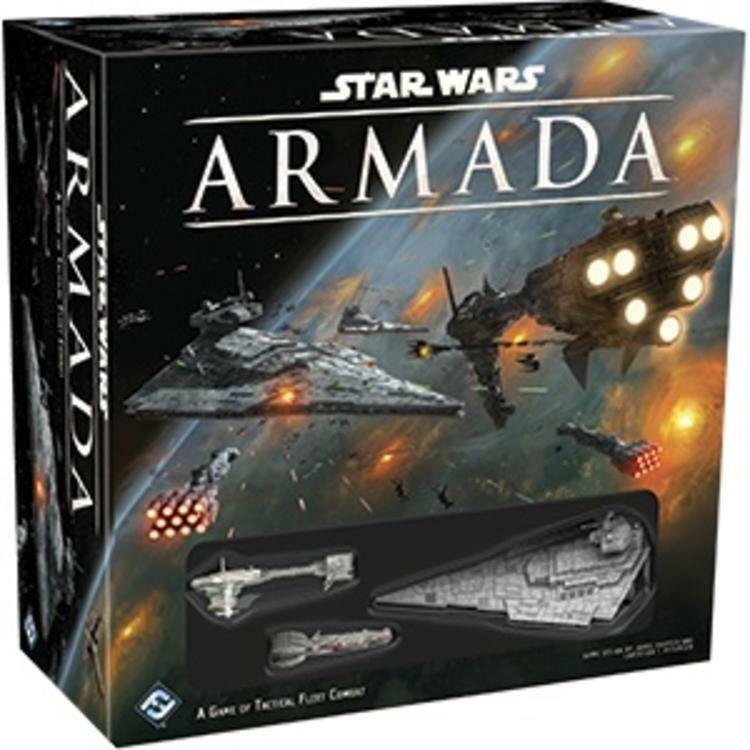 Armada balances the awesome scale of the Star Warsgalaxy’s ships and space warfare with ship designs and rules that make for accessible, intuitive play experiences. 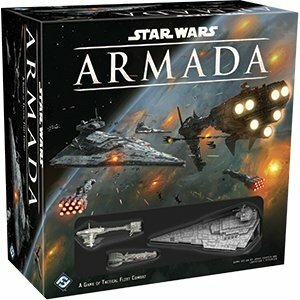 It’s your job to issue the tactical commands that will decide the course of battle and, perhaps, the fate of the galaxy.